Amy Yu, 16, and Kevin Esterly, 45, were last seen on or about March 5. Pennsylvania police are searching for a missing teenage girl who may be with a 45-year-old man who has signed her out of school at least 10 times, according to authorities. 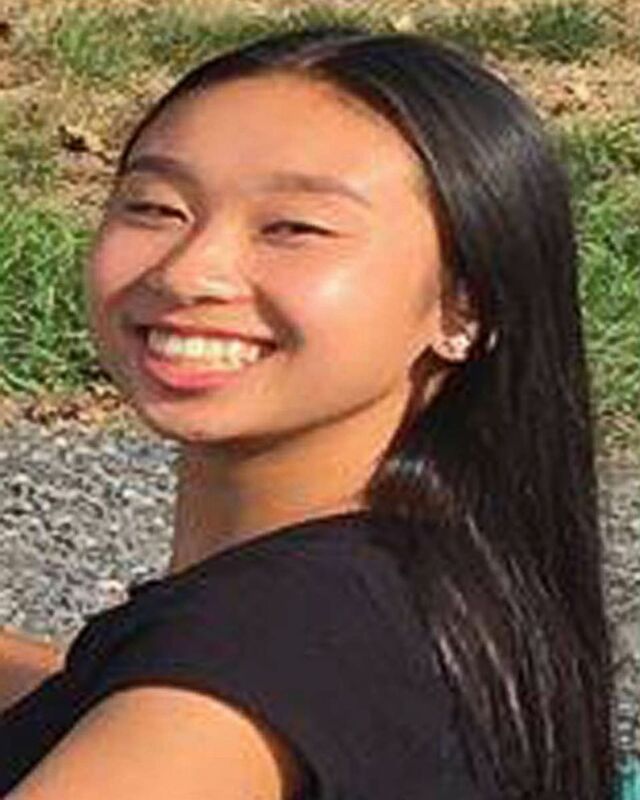 Amy Yu, 16, and Kevin Esterly have both been reported missing, the Allentown Police Department said Wednesday. Allentown, in eastern Pennsylvania, is located about 60 miles north of Philadelphia. The two were last seen on or about Monday, and authorities believe they are together, said Bill Reinik, assistant chief of police for the Allentown Police Department. Reinik said police believe Yu willingly went with Esterly. Esterly, who is married, allegedly had a secretive relationship with Yu, according to a criminal complaint filed by Allentown police on Wednesday. 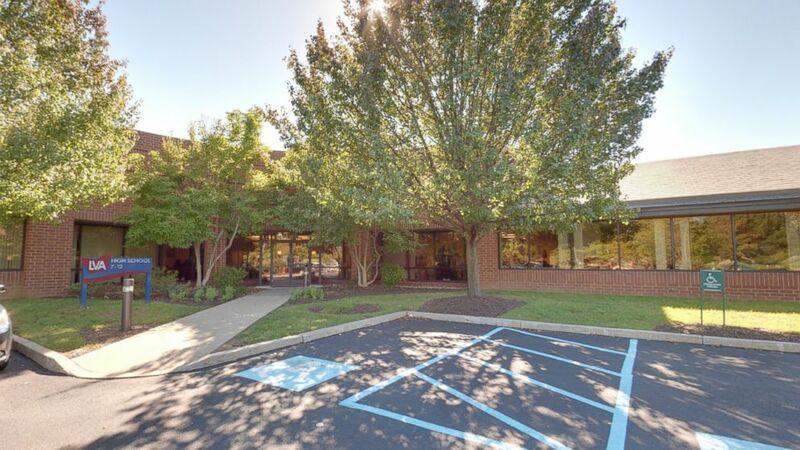 (Google Maps) An undated image from Google Maps shows Leigh Valley Academy Regional Charter School located in Bethlehem, Pa. In the complaint, which alleges interference with the custody of a child by Esterly and requests the issuance of a warrant for his arrest, police said they were informed by Esterly's wife that $4,000 was withdrawn from her bank account and that Esterly's personal documents and car were gone. Yu's mother told police that money, jewelry and the teen's personal documents were taken from her residence without her permission, according to the complaint. The two met at church and Yu appears to have been friends with one of Esterly's daughters, said Gary Hammer of the Colonial Regional Police, which has jurisdiction over Yu's school, Lehigh Valley Academy. When Yu was asked by members of the Leigh Country Child Advocacy Center whether she was having a relationship with Esterly, she denied it, Hammer said. However, Yu altered her school records and listed Esterly as her stepfather, Hammer added. And at least 10 times between December and Feb. 9, Esterly signed her out of school early. Feb. 9 was the final day because that's when Yu's mother came to the school to pick up her daughter, "and the school said her stepfather already signed her out of school," Hammer told ABC News. "The mom explained she is a single mother," Hammer said. "There is no stepfather." The school called the Colonial Regional Police immediately and it started investigating. The department found video of Esterly signing the teen out and leaving with her, Hammer said. 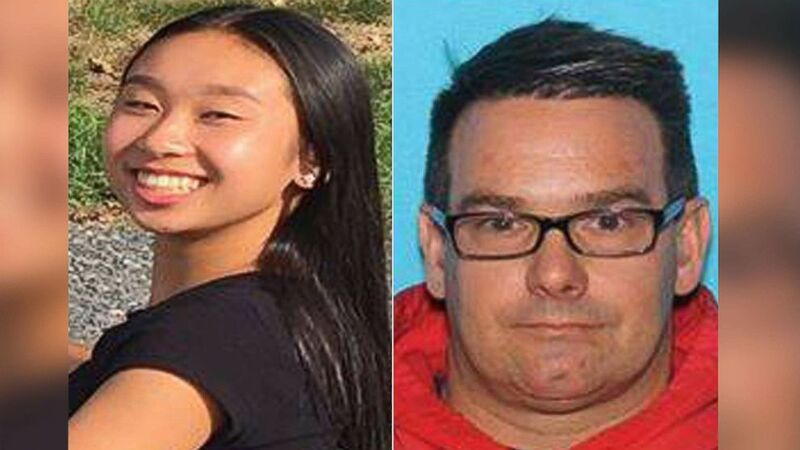 (Allentown Police Department) Amy Yu age 16 and Kevin Esterly age 45, have been reported missing and could possibly be traveling together in a 1999 Red Honda Accord, 2 door bearing PA vehicle registration of KLT 0529. Lehigh Valley Academy confirmed that Esterly has been on school grounds before and was last there on Feb. 9. "After that date, due to circumstances we cannot disclose pursuant to student privacy constraints, he was prohibited from entering school grounds, and the police were to be notified if he returned," the school said in a statement. The school said in its statement, "Due to federal and state privacy constraints, the school is prohibited from releasing any additional information about the student or the facts and circumstances surrounding the situation unless the parent provides express consent for the school to do so." "We are, however, working closely with the Colonial Regional Police and the Allentown Police and are providing whatever information and assistance we can to assist them and Amy’s family during this difficult time," the school added. Reinik, the assistant chief of police in Allentown, said authorities believe the pair are likely following media reports of the investigation. "They have the ability to read what’s going on and are interested in reading what’s going on," he said. "We don't want Mr. Esterly watching the internet and knowing what our next move is." Esterly's wife allegedly told police she last saw her husband Monday morning, according to the complaint. Yu stands at 4 feet 11 inches tall and weighs about 90 pounds, police said; Esterly, meanwhile, stands at 5 feet 9 inches tall and weighs about 185 pounds. They may be driving in a 1999 red two-door Honda Accord with Pennsylvania license plate KLT 0529. 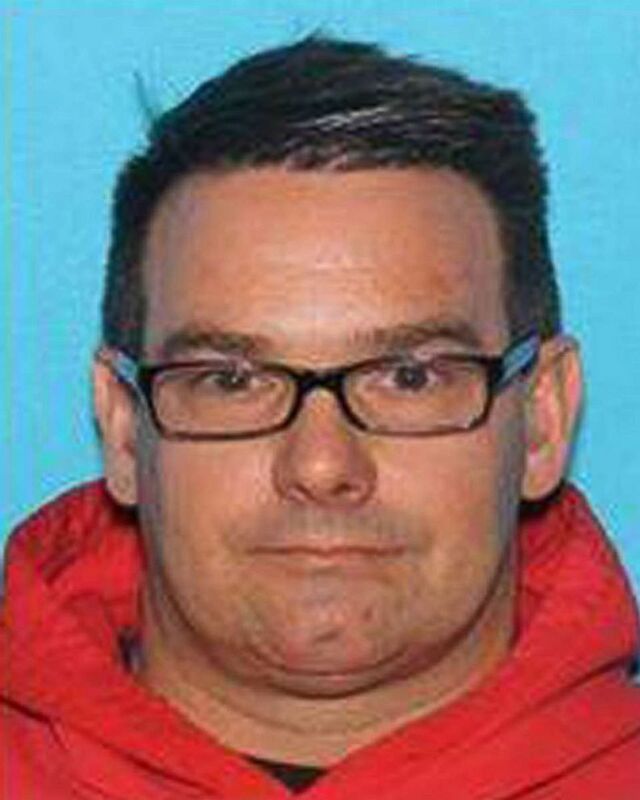 Reinik said the search for Yu and Esterly consists of local, state and federal authorities, with Allentown leading the investigation. Anyone who sees them is urged to call 911, local police or the Allentown Police at 610-437-7751.